CLTs are expected to have a working knowledge of the law and its specialties, court system document requirements, format rules for legal documents, captions, headings, and the ability to transcribe dictation including cases, correspondence, trial briefs, hearings, depositions, and other types of testimony. Good skills in word processing (file and e-file management, macros), legal terminology, and ability to do law-related including Internet research. 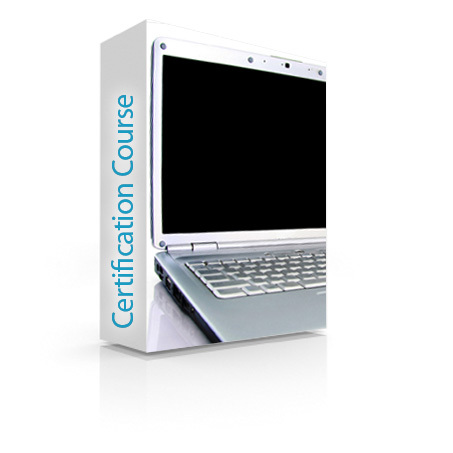 To achieve certification, an individual must have completed an educational training course (a minimum of 100 hours) or have 1 year of experience in a legal office providing similar services through on-the-job training (with verification of training/or experience). Cert-blaster (Practice Test) $99 – Competency related to the law and its specialties, pleadings, testimony, research, terminology, English grammar, formatting, confidentiality, and the law office practice. 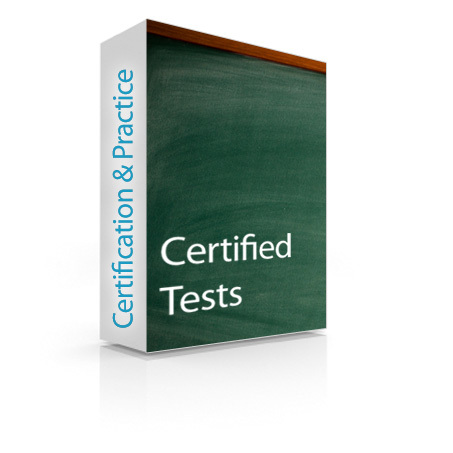 The practice test takes about a couple of hours and simulates the type of questions that are on the certification test. The tests are on-line and when submitted, you are provided the answers to the questions for your review and further study (if needed). Interested in Legal Transcriptionist Training? View our Legal Transcription Training page for detailed course information.